People dedicated to the preservation of these incredible big cats and bears. Organization dedicated to the preservation of our oceans and long time friends of KMAD. For more information about manatees and the Adopt-A-Manatee program, please visit the Save the Manatee Club web site at www.savethemanatee.org. Long time supporters of KMAD, environmentally conscience baby boutique. Beluga whales are also known as the canaries of the sea. 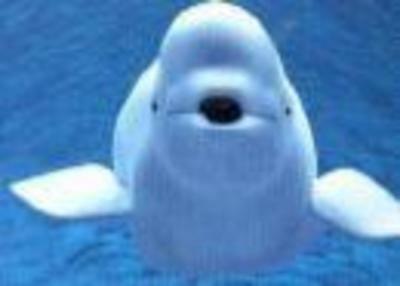 Beluga whales are the smallest whale. They are the only whale that can move their neck.